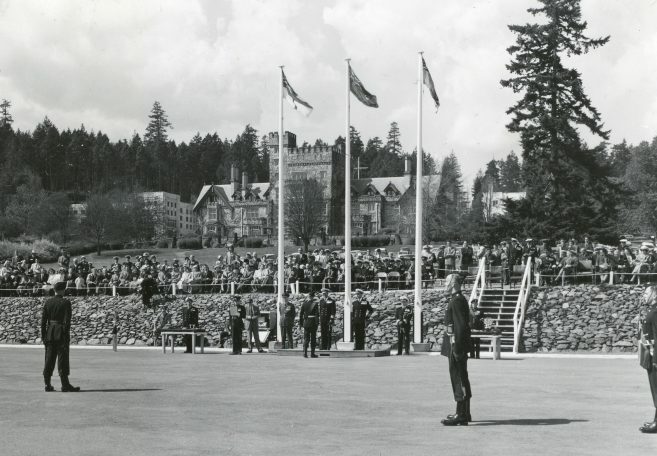 Feature photo: Archival photograph of the parade grounds at RRMC, Courtesy of Royal Roads University – Archive Collection. Life-long learning: Ex-cadet shares the life-changing moment that inspired his $1million legacy gift to Royal Roads University. A former Royal Roads Military College (RRMC) cadet who has left a $1million gift in his will to Royal Roads University is hoping he can encourage some of the 4,500 cadets who graduated from the old military college to do the same. 6966 Colonel Andre Boudreau (Ret’d), 73, has fond memories of the place that showed him how to deal with life’s curve balls, partly because it threw him one. When the 17 year-old former sea cadet arrived at the Victoria, BC campus in the summer of ‘62, fresh off the train from his home in Sydney, Nova Scotia, he was already acquainted with military life. He had been named the best cadet in the Maritimes, the chief petty officer of his cadet corps, and he was an able student. This may explain why he heard—but didn’t heed—the academic advisor who warned him that his high school math had not prepared him for RRMC’s more advanced courses. But he got the message loud and clear when he failed the course and learned—much to his horror—that he would have to repeat the full year. Col. Boudreau notes wryly that the experience taught him some lessons that should have been obvious. And he discovered that what might look like a setback can actually be a blessing in disguise. As a “repeater” he had time to help out the new recruits, an activity that taught him how to work with others. He also took a job in the library where he learned the basic rules of managing documents—a skill that would be at the core of his career for decades to come. He worked first as a logistics officer and later in the federal public service, where he won the 1991 National Project Manager of the Year gold medal for his work computerizing the payroll system. It also served him well in his third career, developing document management software in the high-tech industry in Ottawa, where he still lives. 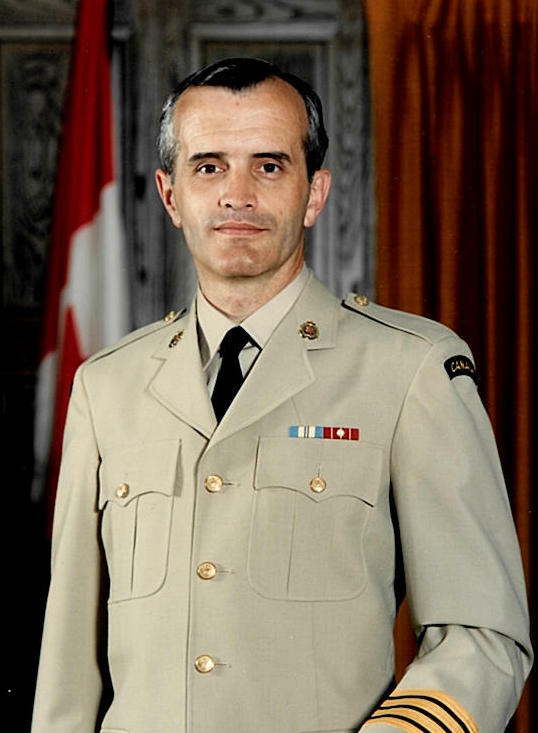 Although Col. Boudreau attended Kingston’s Royal Military College and later completed an MBA at McGill University, he never forgot how his experience at Royal Roads helped shape his life. During that extra year he came to appreciate Royal Roads’ rich history and its 565-acre seaside campus. “I was very taken by the geography of this place, and the gardens,” says Col. Boudreau, who was on RRMC’s cross-country team and spent much time on the forest trails. Later, he would bring his wife Major Suzanne Gouin-Boudreau (Ret’d) to visit his favourite place in Victoria. 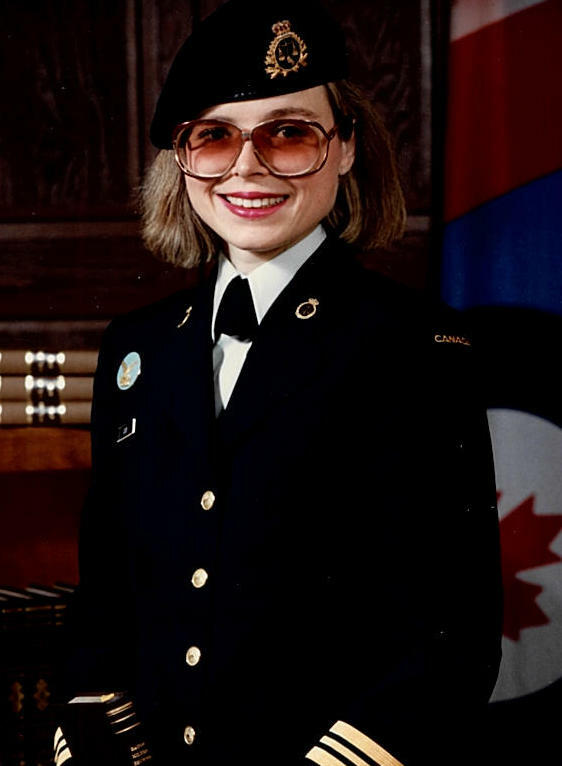 She studied law at the University of Montreal and served in the Judge Advocate General Branch of the Canadian Armed Forces. Her undergraduate degree in Medieval Studies is from the University of Ottawa, where she has already donated much of her collection of medieval prayer books. The couple’s art collection will go there as well. The two share a love of arts, culture and history. So when the time came to plan their estate, they agree it should be to support the cultural life of their schools, which were of as much value to them as the courses they took. Their gift to Royal Roads University is earmarked for projects supported by the school’s Military Heritage Committee, with particular focus on contributing to the beauty and military heritage of the campus and to educating students with life-changing experiences that go beyond the classroom. Well done, Andre. What a wonderful gesture! A vey generous gift Andre. As a leader, it sets a fine example for us all.